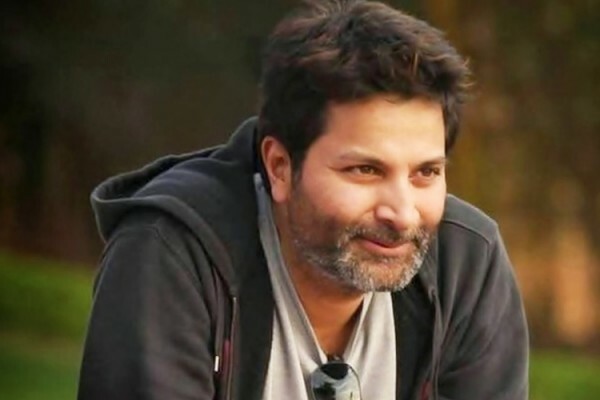 In 15-20 years down the line, Trivikram Srinivas will definitely occupy a Legendary status in the Telugu film fraternity. He is an exceptional writer who cannot be replaced by anyone. His witty and minimal usage of words which convey in depth meanings is a technique probably only he is master of. 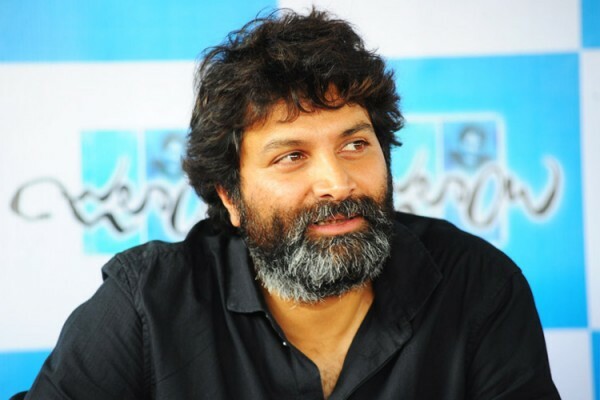 Trivikram is also a director who has got tremendous following with the youth of both the Telugu states. 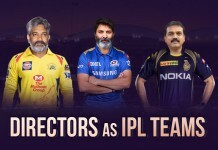 One even feels proud to showcase that they follow Trivikram’s movies. It gives them a stature. Such is the importance of good literature. 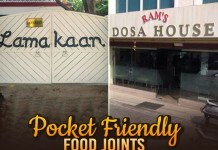 Thanks to Trivikram! So, in case you feel included in those people who follow him and his movies, this quiz is definitely worth a shot! 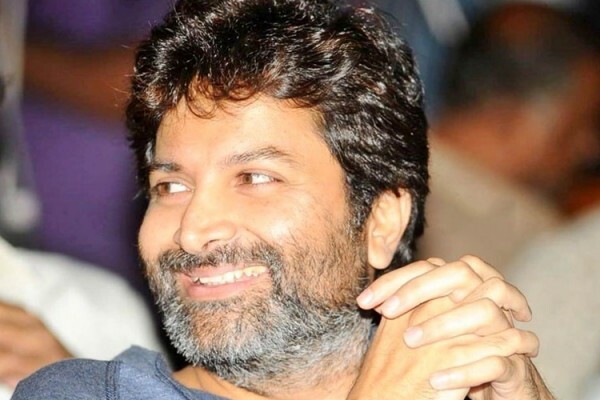 Question #1: What is Trivikram’s real name? 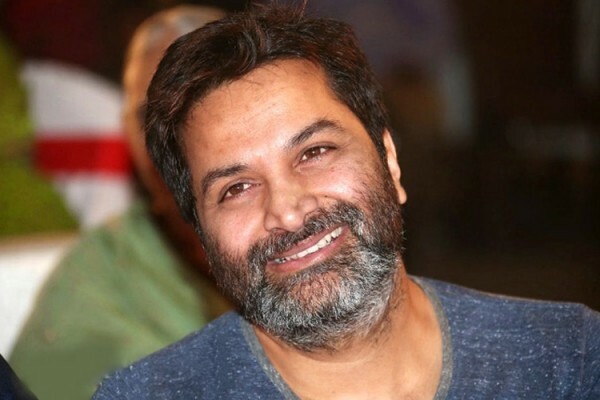 Question #2: As ‘Best Dialogue Writer’, how many Nandi awards did Trivikram win? Question #3: Under whom did Trivikram work before he made his entry as a dialogue writer? Question #4: Trivikram did NOT write dialogues for which of the below movie? 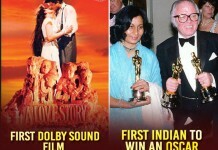 Question #5: The first Telugu film to be dubbed into Polish was Trivikram’s. Which is that movie? Question #6: ‘Manakosthe kastam, adhe manakavalsina valaki vasthe? Adhi narakam!’ – From which Trivikram’s movie is this? Question #7: Trivikram is known for his characters. Which of the below is NOT a character that he penned? Question #8: Trivikram and ‘Victory’ Venkatesh worked together for how many movies? 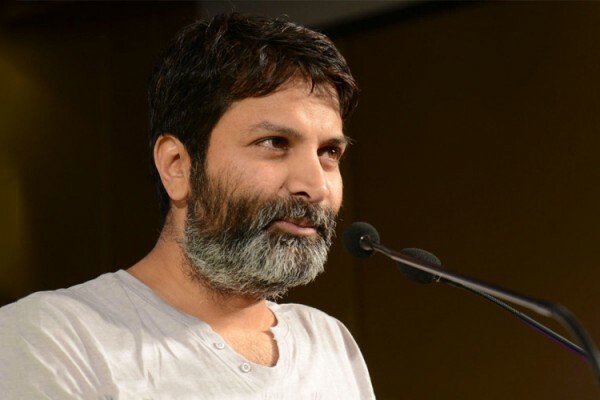 Question #9: Which was Trivikram’s first movie as a dialogue writer? Question #10: For which of the below movies, the story was not given by Trivikram? Bhala guru, bhala!! Me batch lo ninnu Trivikram ani pilusthara? Aiyayayooo.. Lite le boss-u! 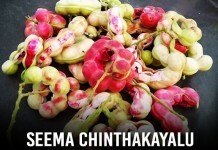 Malla try chedam! !